We sail the Spanish coast get an introduction the the nudist lifestyle at Cala San Pedro en route to the Balearic Islands. 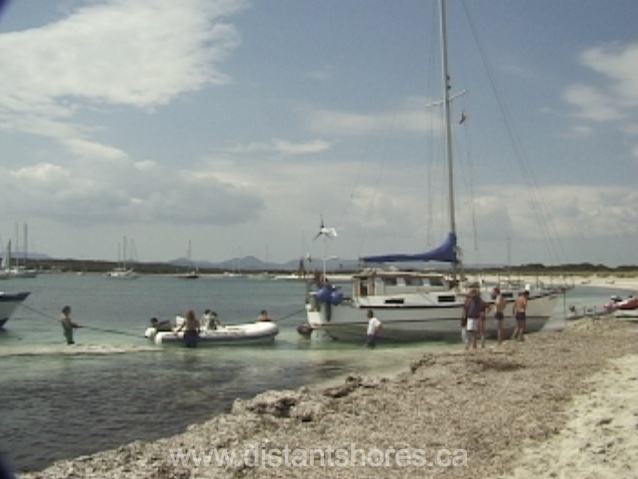 Anchored off Espalmador in the Balearics Islands we explore the island natural mud pools. 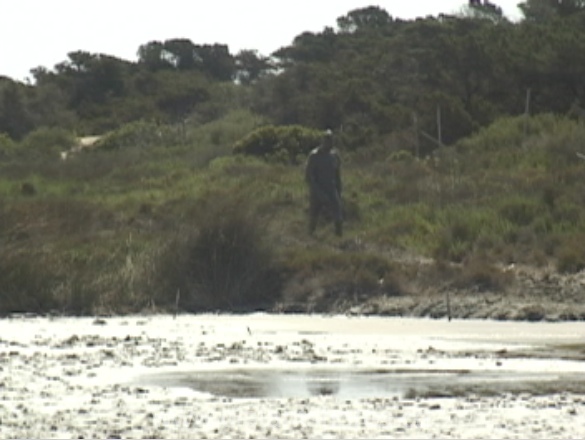 A naked muddy stranger approaches!!! We give it a try!! Not always a good anchorage... high winds push a boat on the beach and we help get her back afloat. A very interesting exercise in how to do this with no heavy equipment. Menorca was a pleasure! We spent the winter here and visited many prehistoric sites around the island. 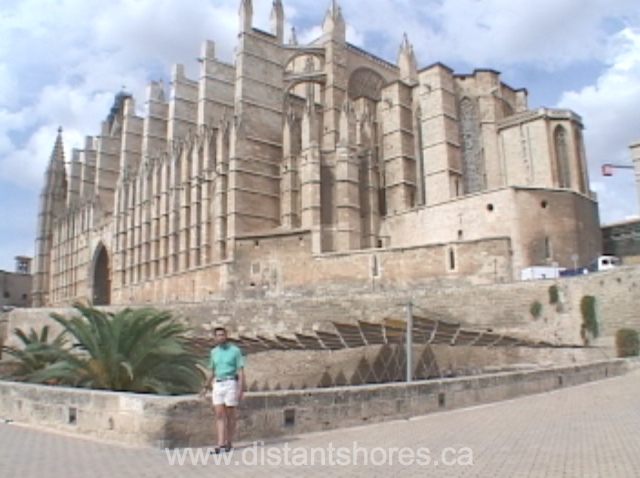 The Balearic Islands include Formentera, Ibiza, Mallorca and Menorca. We made 4 episodes on these cruising ground. 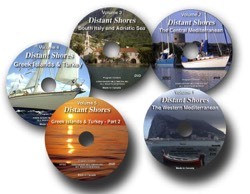 This set includes 39 episodes on the whole Med from Gibraltar to Greece and Turkey.